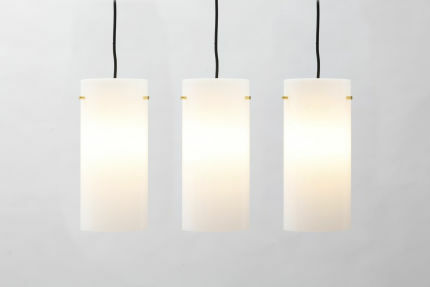 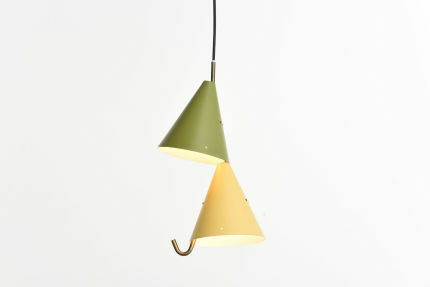 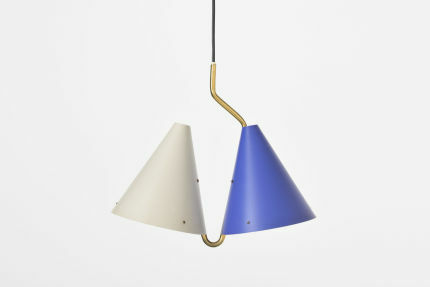 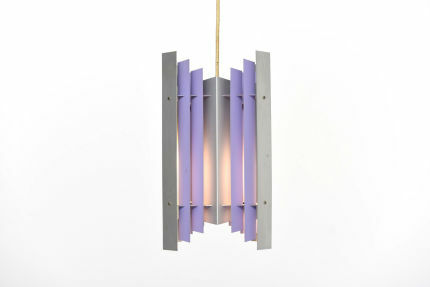 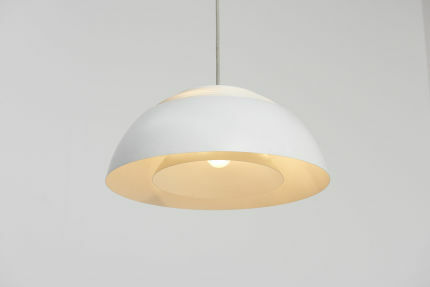 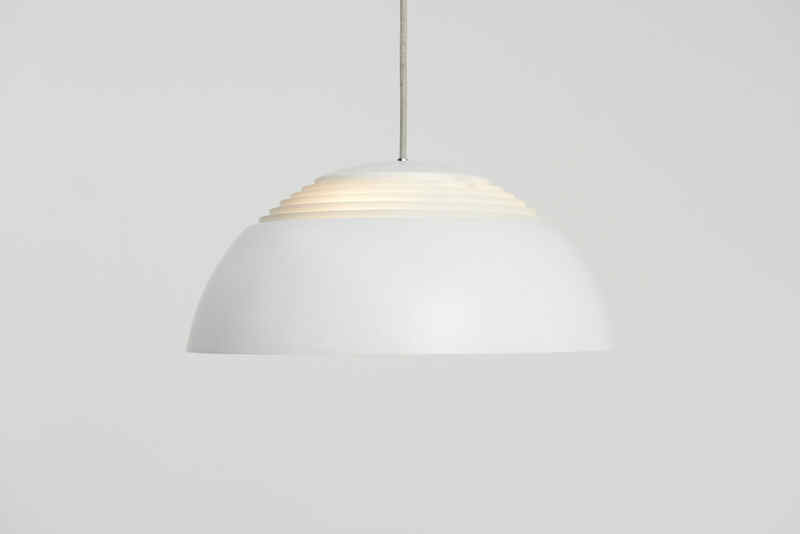 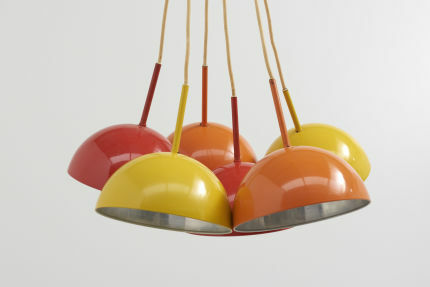 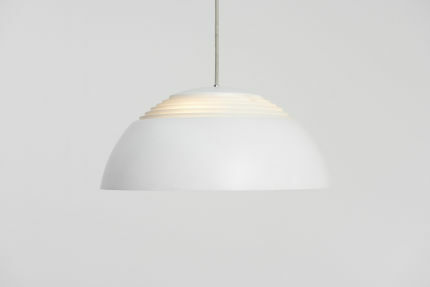 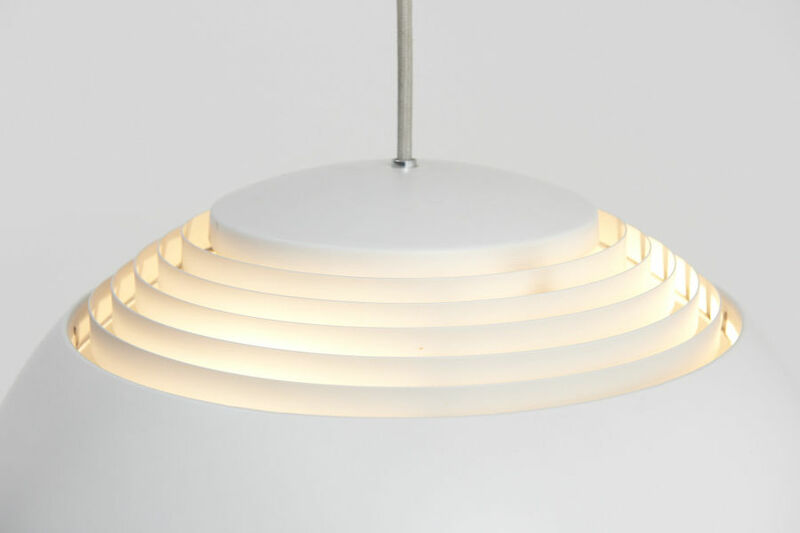 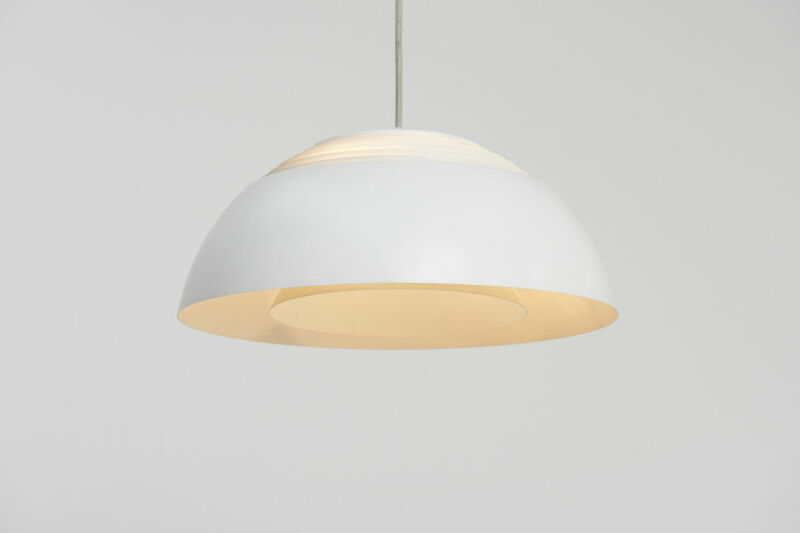 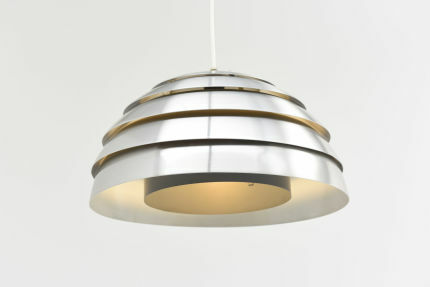 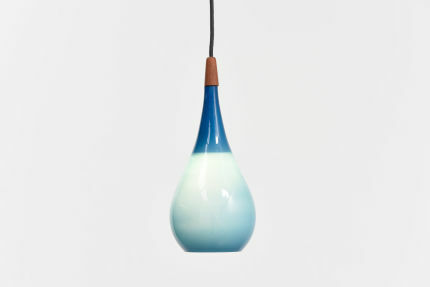 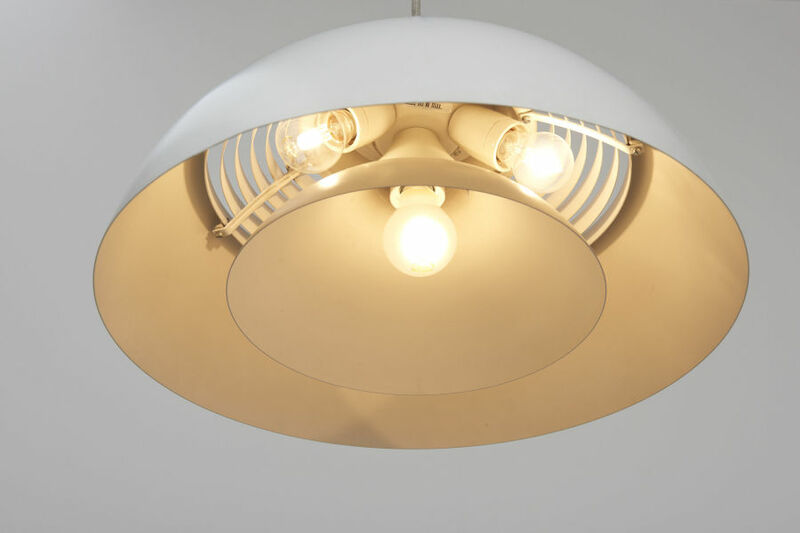 A Royal pendant lamp, designed by Arne Jacobsen in 1957 for the SAS Royal Hotel in Copenhagen. 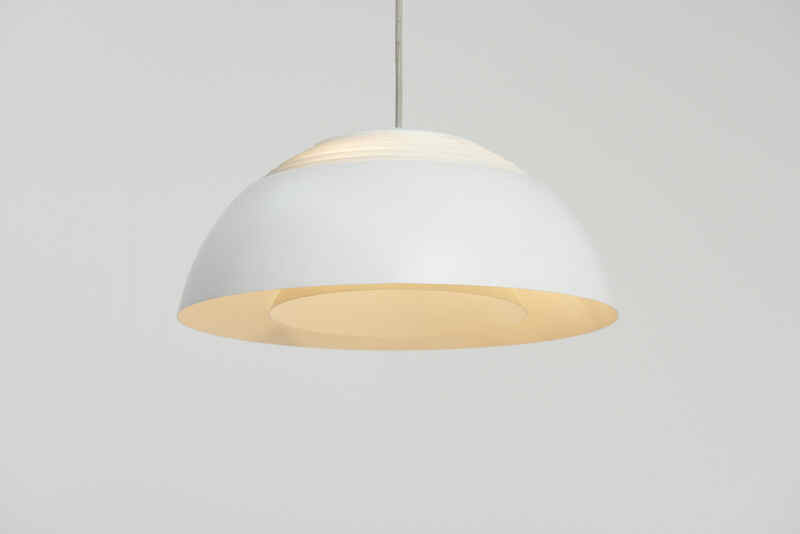 White lacquered metal, with 4 E27 sockets. 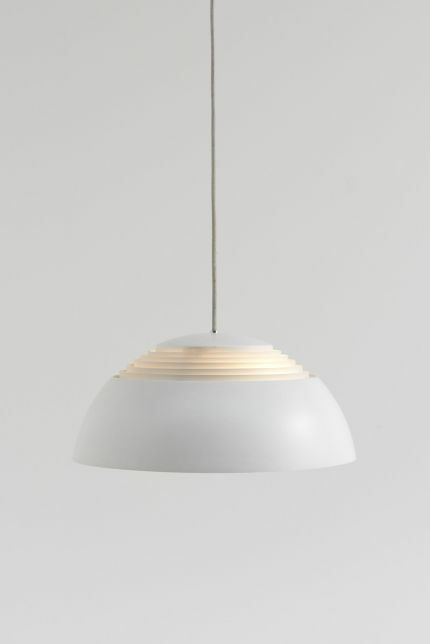 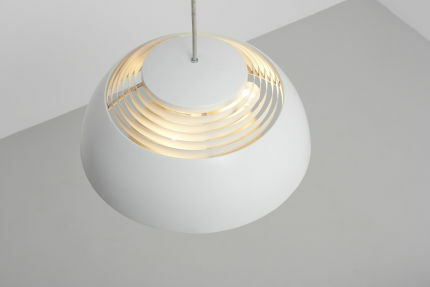 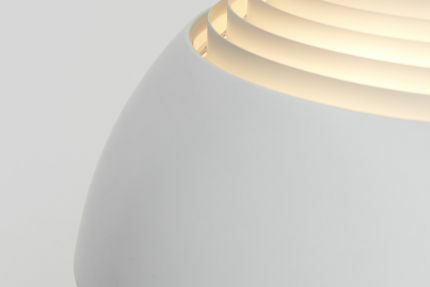 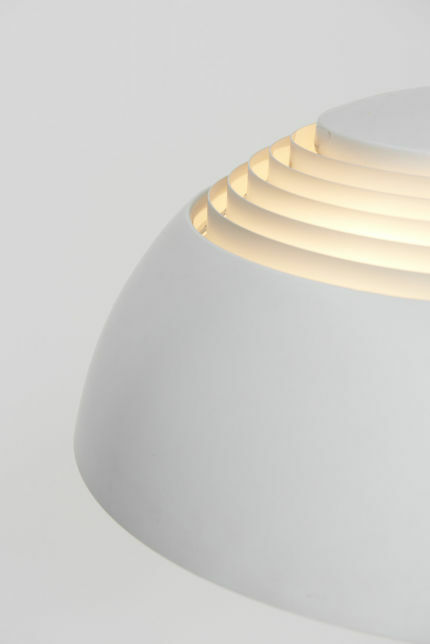 Made by Louis Poulsen in Denmark. 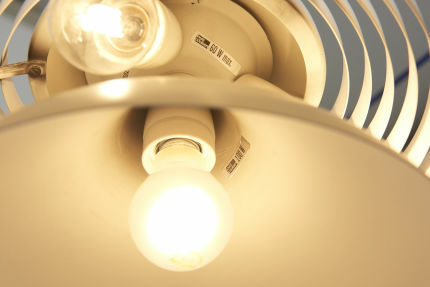 Yes, I wish to receive the newsletter and stay up to date with events.